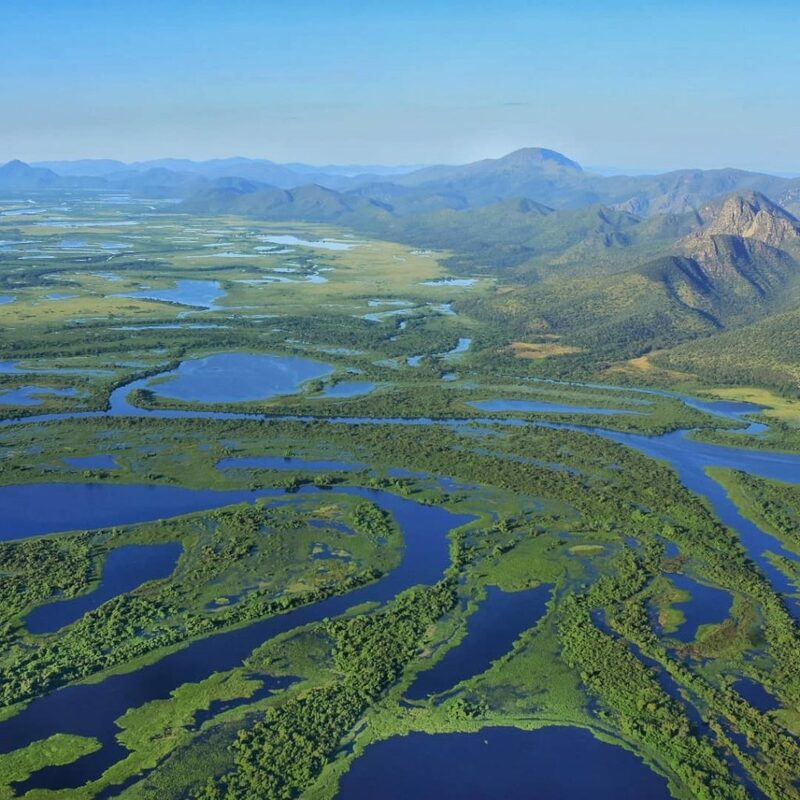 The Pantanal is the biggest wetland in the World, with over 150.000 square kilometers. Most of it is in Brazil, but it also covers a small part of Bolivia and Paraguay. It is basically a huge seasonally flooded plain comprising many different types of habitats that range from marshes to seasonally flooded grasslands and permanently dry forests, with altitudes ranging from 80 to 150 meters above sea level. It is one of the most mammal rich areas of South America, and attracts immense quantities of birds, invertebrates, amphibians, and has the biggest concentration of crocodilians on the planet, with over 10 million Caymans! 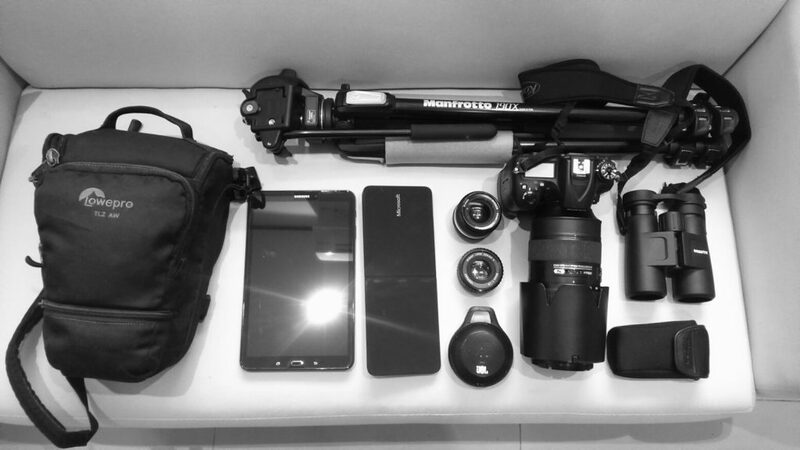 Traveling with a lot of camera gear may raise attention when going through customs. Learn more about Brazilian regulations and how to not spoil your vacation because of your luggage.